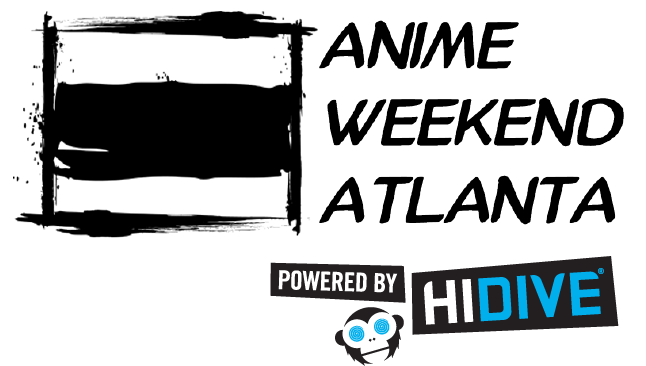 We are now accepting applications to vend in the Artist Alley at AWA 2015! Please head on over to our artist registration page for info on how to apply, and what the new and improved process will be like. Of course, we recommend checking out the rules for what can be sold in the artist alley before submitting your application just to make sure you meet the requirements. Please contact us at artistalley@awa-con.com if you have any questions! We look forward to seeing all of your art!